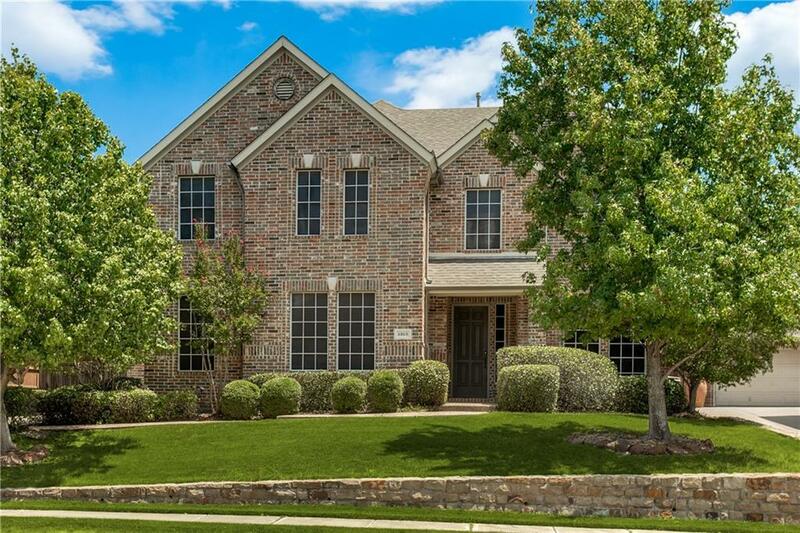 Fantastic home in Hidden Lakes! As you drive up to the home, you will be drawn to the great curb appeal. Upon entry you will notice the high ceilings in the entry which draw your eyes up. The large kitchen opens up the the family room which is ideal for entertaining your family and guests. With lovely built-in cabinets and a view of the backyard, the family room is a great place to gather for movie night. Relax in the downstairs master and unwind in the jetted tub. You will also find a study or office downstairs with doors for privacy. Upstairs you will find generously sized bedrooms and a large game room. With the neighborhood amenities and all this great home has to offer, you don't want to miss out!